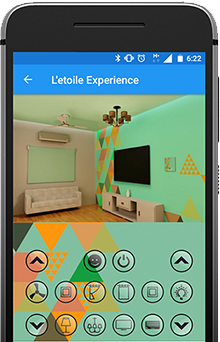 Download the 'My L'etoile app' here & get virtual experience of switch! Letoile sales person will contact you shortly. A complete family smart switch. The Remote Controlled Switch. The Touch Switch. The Smart Switch. Design switch for your smart home! Your family photo or an artistic design. 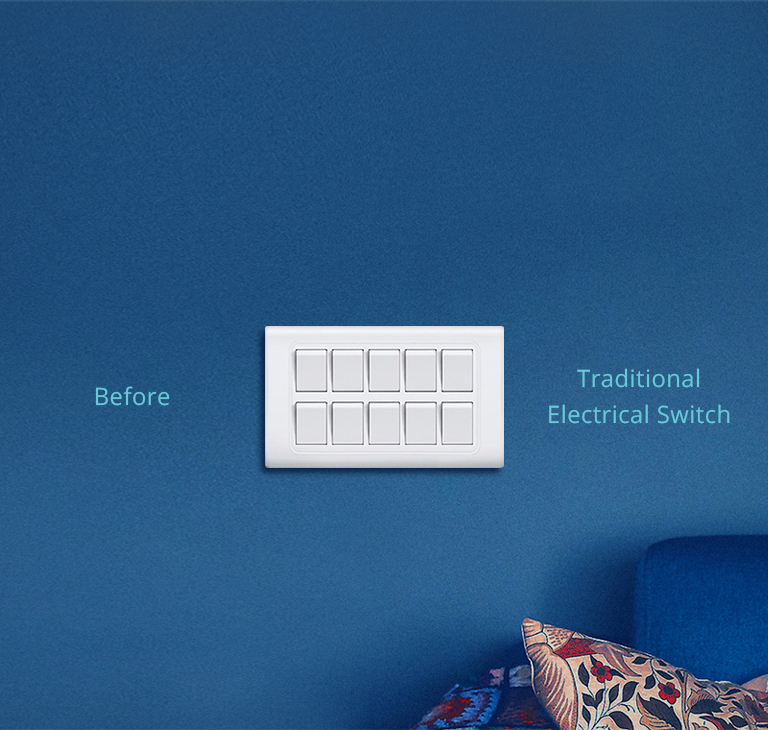 Make your designer wall more elegant with Designer Smart Switch. Pick out the perfect designer switch which goes well with your interior. 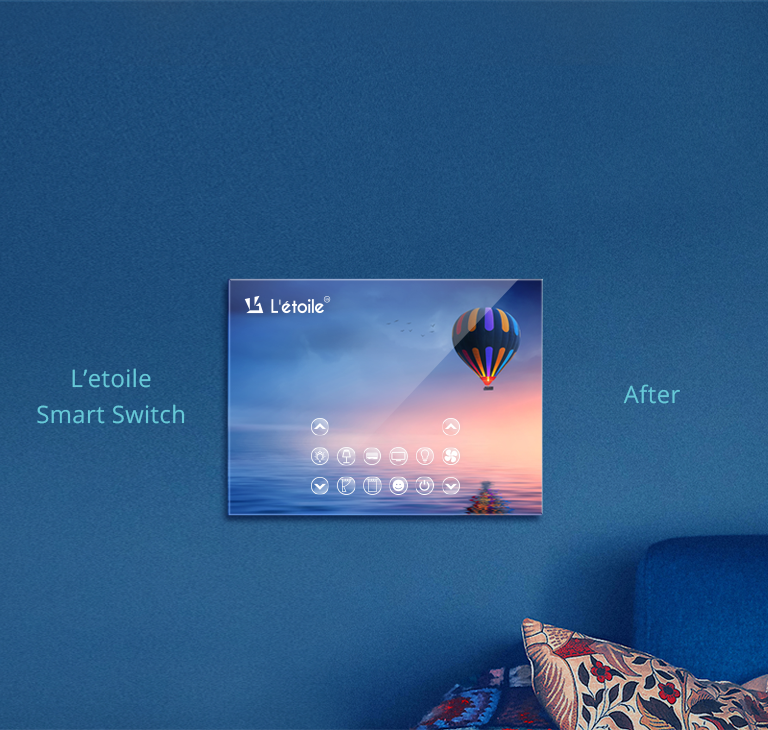 L'etoile Smart Switch is a fantastic fusion, where art meets technology. More than just features, we believe in innovation at core and make it available at your fingertips.